What is #Project14Lists? Check out the details here! This is list number 4 and Day 4! Unfortunately, not every book can be loved. Even if other people love a book, it is impossible for every reader to love it too. But the good news is that we don’t have to take it personal if a person hates the book you love. Some of my most hated books are beloved by some of my best friends, and thats ok! So here are my biggest disappoints of 2018. 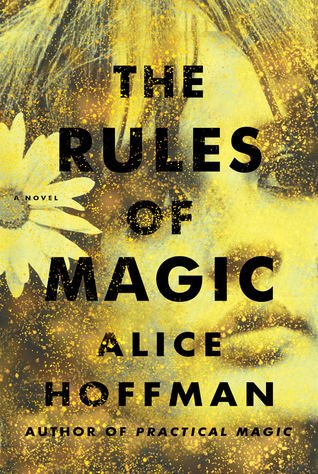 Be warned that there are some very popular and loved books in this list. The writing style killed it for me. I kept getting lost and my mind would wander frequently. It was an easy decision not to pick up the second book. Watch my video review here. This book was not what I thought it was about. 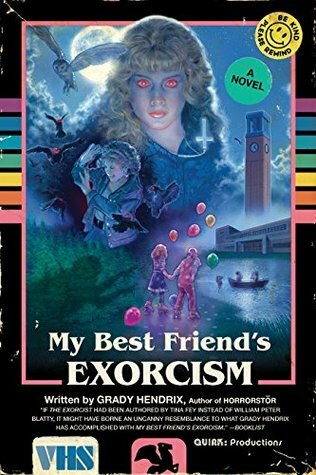 I was expecting a really cool ghost story but what I got was a cheesy story of friendship. Main character was annoying and the obsessive focus on their size difference turned me off. Read my full review here. The summary drew me in but the story was bland and did not draw me in enough to want to see what would happen. 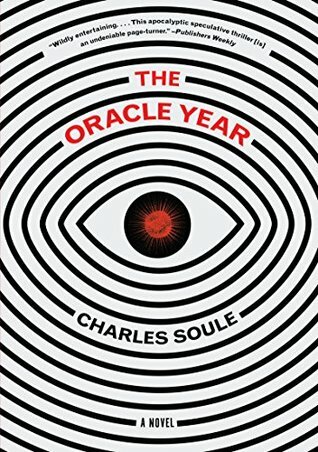 What the hell is the point of this book? I got well over half way through and was still waiting for a climax to happen. I did listen to this on audiobook so maybe that had something to do with it but it just wasn’t exciting enough to keep me intrigued. I know it is an origin story but I felt like the characters decent into “evil” was way too rapid and quick which made it not believable. I was kind of digging it for what it was up until the twist at the end. Absolutely a hard line for me. I don’t know why the author made “the thing” an entire plot line for the series. YUCK. Here is my video ranting about this book. The insta-love killed it for me. They both obviously love each other but they each seem oblivious to how the other feels about them. It was eye roll-y and predictable. The main character did make me laugh and I can appreciate the neuro diversity! This read more like an epic. The time line was too huge for me to really care what was happening. It was interesting but I don’t think it was executed very well. The ending was bizarre as it wasn’t really concluded fully. I don’t even know why this is a book. I could go my whole life without reading this and not feel like anything is missing. 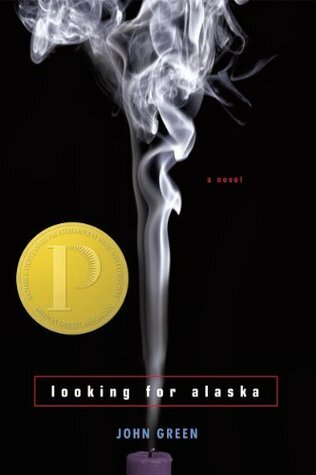 I don’t think I am a YA contemporary fan because this was DRAGGED. 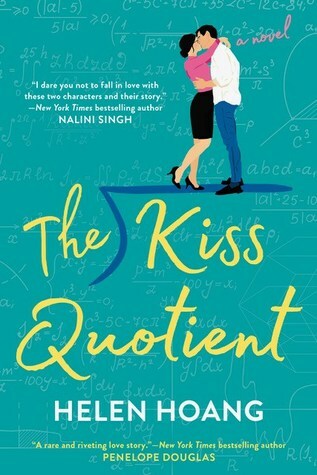 I couldn;t figure out why I was supposed to care about a teenage boy being in love with a rebellious teenage girl. borrrrinnngg. *hides* Alright, do you hate me now?😉 I hope not! Were you surprised to see any of these books on my list? Do you agree with me on any of them? let me know in the comments! As soon as I finished the book, I knew that it couldn’t really be true. So I asked a friend who read the whole series to confirm my suspicions. So even though its not *really* true, its still a thing and I just CANT with it. I do own the second book so maybe one day I will be intrigued enough to continue the series to see how Claire plays it all out. 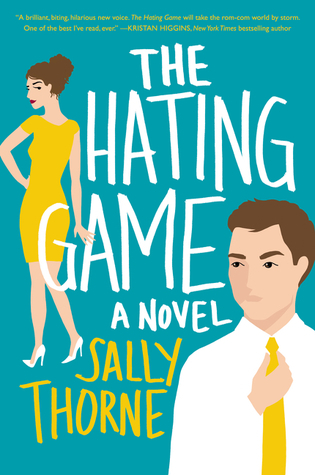 Fair warning I hate book 2… They are all a bunch of whiny brats. But after that I live and die for them all. The series gets so so so much better. I am reading “Let it snow” which is YA contemporary romance. 3 short stories and one of them was written by John Green. I am pushing through but they are all VERY anticlimactic. Short stories, and they all are connected which is cool, but I feel like if I was reading this style as a regular novel I would have easily DNF’d by the halfway mark. 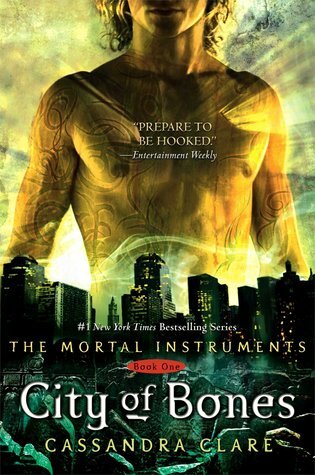 I will never go back to the Mortal Instruments, but Grace is trying to convince me to read the Infernal Devices. She says it’s way better so I may give it a chance. I think I was supposed to read Let it Snow for Tistheseasonathon but I never got around to it. Now I know I am not missing anything lol. I wanted to DNF Heartless but felt committed. I am trying to allow myself to DNF more books so that I am not getting stuck in reading slumps. To me Circe is more of an artful piece. 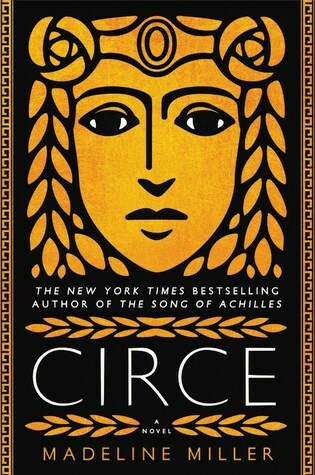 I didn’t feel connected to Circe as a character at all. It does have some feminist tones in it but I had to push myself to finish it. I am definitely the minority when it comes to Strange the Dreamer, Kiss Quotient, and Circe. 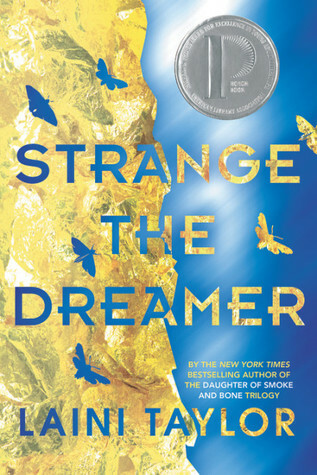 If you liked Laini Taylor’s previous books, then you’ll likely love Strange the Dreamer. Her writing style is what I have the biggest qualms with. oops, i see some of my fav in this list. but it’s understandable why some of this books aren’t everyone’s cup of tea. i didn’t like heartless as much as i wanted to mainly because of the main character. she dragged the situation far longer than it should’ve been, and was really whiny about “not being able to do anything about it”. Aww, some of these are on my TBR and now I’m second-guessing myself LOL. I am so happy to read this post! Glad you told your honest view on the books instead of jumping on the bandwagon. I feel a lot of reviewers(read:famous booktubers) don’t give honest reviews. Need more honest reviews like this! Great list, love! 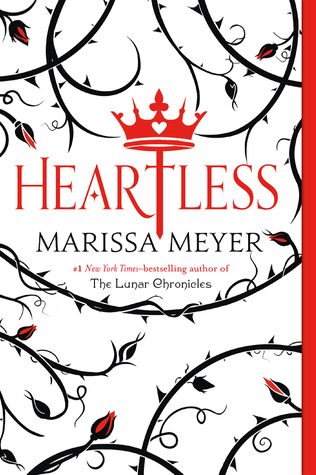 I absolutely second your thoughts about Heartless! I tried to read Strange the Dreamer but my mind was wandering so much, never made it past page 20!! I unhauled it, don’t know if I’ll ever feel like trying again. 27 year old ASL/English interpreter living in Ohio with my husband and 2 kids.